Take another look. -I don't have the balls to invade Seoul. I don't. I'll send a rocket, or two at most, if someone pulls me up against a wall, but thats it. What Putin does in Ukraine is f@#king unbelievable. He's my new hero now, says Kim Jong-un to Fantasy Times. 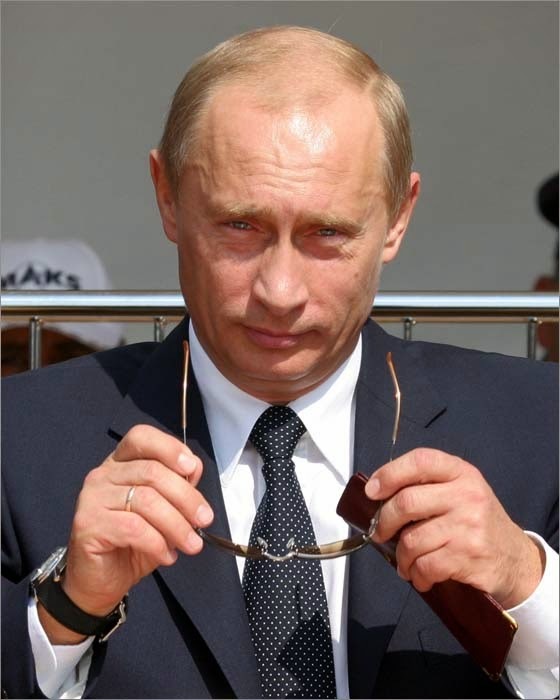 From representing only one-thousandth of the world's population Putin makes a lot of fuzz. -He commands too much attention for such a small crowd. Their not that important, says philosopher Hanzi Muller. -Putin is like my toilet seat. Yes, its important, it serves a purpose in my flat, but I ignore it and yes, I forget to put it down on occasions and my wife lets me know every time. How Would You Kill Jesus Today?